Custom Belt will take approximately 1-3 business day to custom make. - Belt buckle is not included! - If you require a belt strap for a specialty buckle, please specify in the comment box at the bottom of the check-out page. 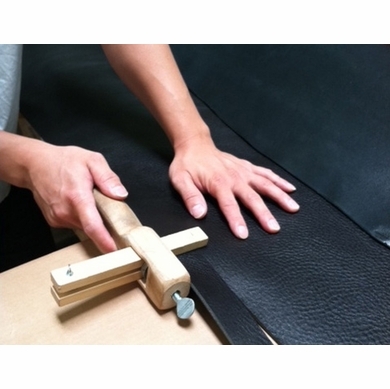 - Our belts are measured from where the leather ends at the buckle end to the middle hole at the tip end.